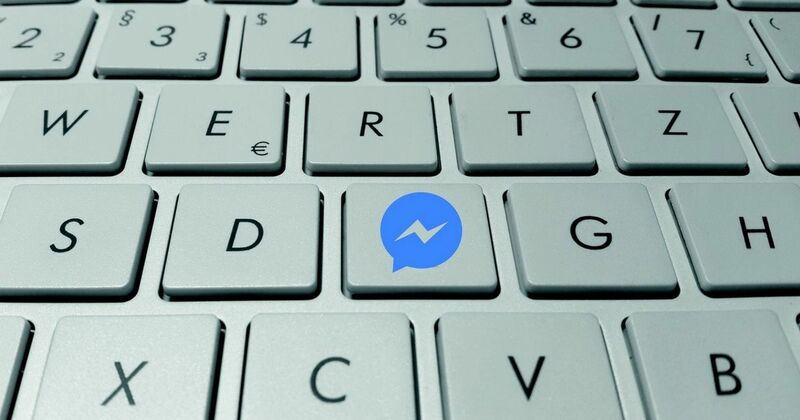 You’ll soon be able to unsend messages on Facebook messenger within 10 minutes of sending them. Spotted first by Matt Navarra, the feature is listed as “coming soon” in the release notes for version 191.0 of Messenger’s iOS client. Although it is not much in comparison to the unsend time Facebook allows on WhatsApp, but still something’s better than nothing. WhatsApp currently gives you more than an hour to delete your DMs. Messenger’s unsend feature has been in the news since April this year, after TechCrunch reported that Facebook was silently and secretly deleting messages sent by Mark Zuckerberg and other execs from people’s inboxes. The social media giant later admitted to this and justified it by saying that steps were taken for corporate security in the wake of 2014 Sony Pictures hack. But that didn’t really help the California based firm’s public image as it was already battling multiple data and security scandals including the Cambridge Analytica one. As a result, they had to declare that the feature will soon be opened to everyone. The functionality has been in testing since October, where it was spotted by Tech tipster Jane Manchun Wong. In the post the ‘Unsend Message’ tab was seen appearing on top of the ‘Delete Message’ option, while editing messages sent in a conversation. But there’s no reason to believe that it will be implemented the same during the final roll-out. Another thing that’s unknown is whether the app will inform the recipient about the deleted message (like WhatsApp) or eradicate it completely. Guess we’ll know in a couple of months.